Lockheed Martin and U.S Navy have entered into a two-year and $5.8 million contract to study and program robots/machines. This will be done through use of artificial intelligence by making robots observe, learn and make decisions independently and carry-out successful prints eliminating the need of a skilled operator. 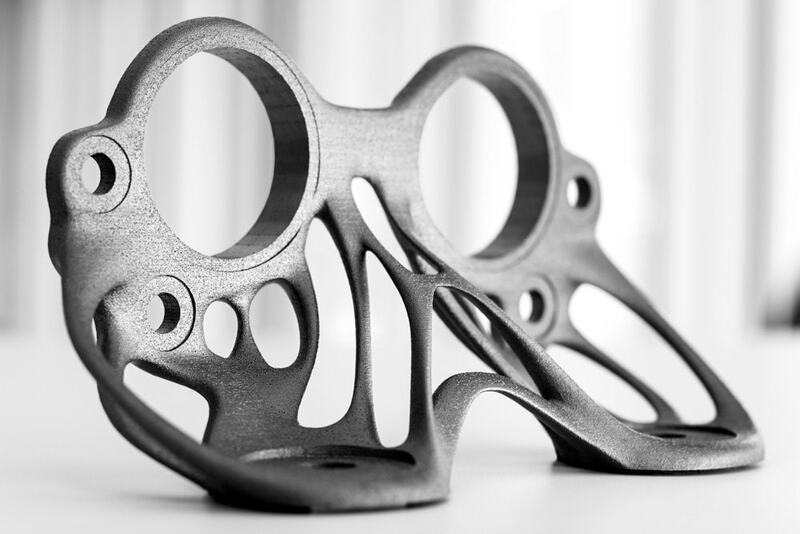 3D Printing is now used in numerous sectors to build ships, planes, turbines, vehicles and engine parts but it still requires a human intervention to oversee its operations. High-value products require even more technical monitoring as even a small error can lead to complete waste of the product. To counter this big hurdle and eliminate the requirement of dedicated manpower, Lockheed Martin and U.S. Office of Naval Research are collaborating to explore the applications of artificial intelligence and machine learning to train robots to independently oversee and optimize 3D printing of complex parts. Both, Lockheed Martin and U.S Navy will study and program multi-axis robots that use laser beams to deposit material. 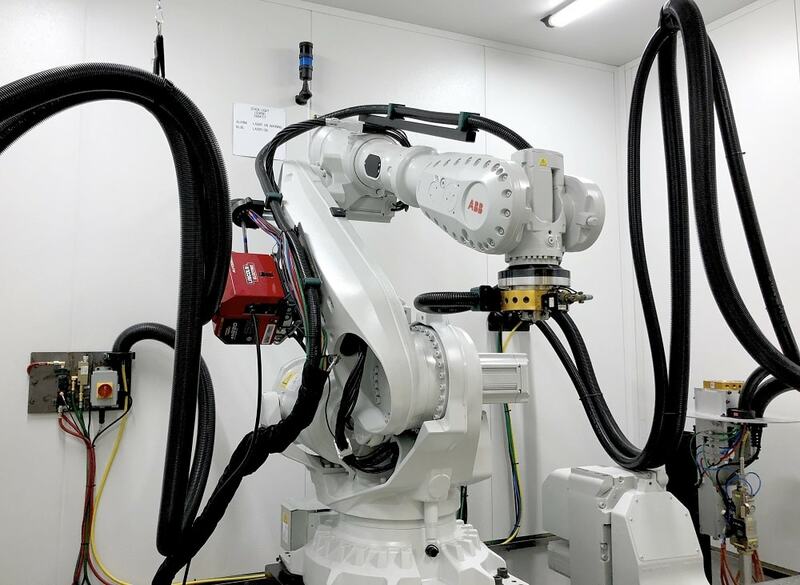 The project spearheaded by Lockheed Martin’s Advanced Technology Centre will focus on developing software models and sensor modifications for the robots to build better components. The concerned researchers will apply machine learning techniques to additive manufacturing so variables can be monitored and controlled by the robot during fabrication. Currently, technicians spend a considerable amount of time to test the build quality after printing. Moreover, it is a common practice to build each part compensating for the weakest section for a part and allowing more margin and mass in the rest of the structure. Lockheed aims to eliminate the human interaction in this step and program machines to optimize the build structures and optimize the settings based on earlier models for a perfect error-free print. The researchers will first work with the most commonly used material in the core industrial sector, which is Titanium alloy Ti-6AI-4V and integrating the related research with seven industry, national lab, and university partners. 3D Printers to Help Produce your Own Pharma Drugs?